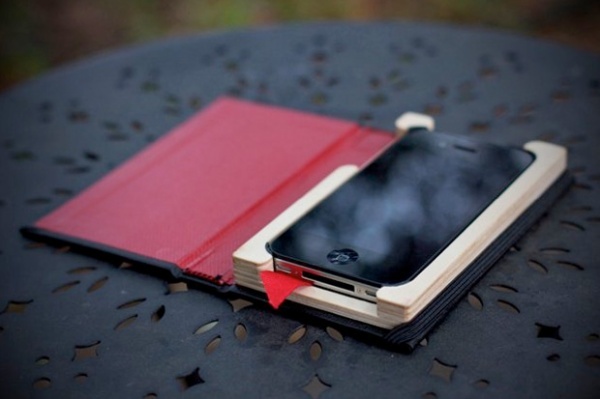 There are so many iPhone cases on the market nowadays, but this one from Pad & Quill shows a new side of iPhone cases. It looks like a slim notebook, while it still protects your beloved iPhone. The leather wrap adds a nice touch of sophistication, you can get yours here.